Yesterday, we had the lovely opportunity to connect with our Soho neighbor, Sam Shipley, who along with his old-time friend, Jeff Halmos, began Shipley & Halmos, a fashion label – among other things! 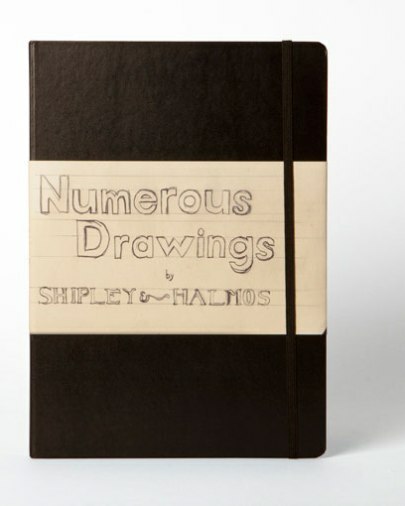 Shipley & Halmos attempts – and we think succeeds wholeheartedly – in redefining new American style. The below video compiled by stylecaster.com, will take you through a “Day in the Life of Shipley & Halmos,” however, we’re guessing no day is truly typical for these guys. Post-college, the two worked with friends to launch an up-and-coming fashion brand, Trovota, then eventually moved on to begin their own in 2008 right here in Soho. Beginning with their award-winning slim line of menswear in 2009, the duo expanded onward into an even more extensive line including womenswear, among other items. But what WE love about these guys is that their work and interests extend outside of just fashion – and are truly about custom-made creativity. And, you know The Shade Store is all about custom! 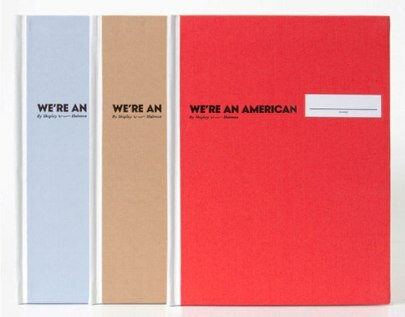 You name it, they have an array of design work – self-published books, limited edition notebooks, posters, pencil kits and a variety of other delightful ~things~, as they say. Shipley & Halmos make their own rules, and as business owners – they can break them if they want, too. Here are just a few of our favorites – all images are courtesy of Shipley & Halmos – take a look! 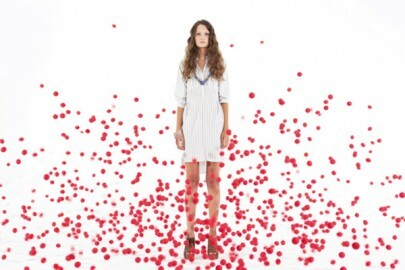 Fashion with a sense of organic humor – with some straight, natural lines, soft palettes, and stripes. Assorted collection of sourced vintage pinback buttons carefully mounted in wood shadowbox frames. 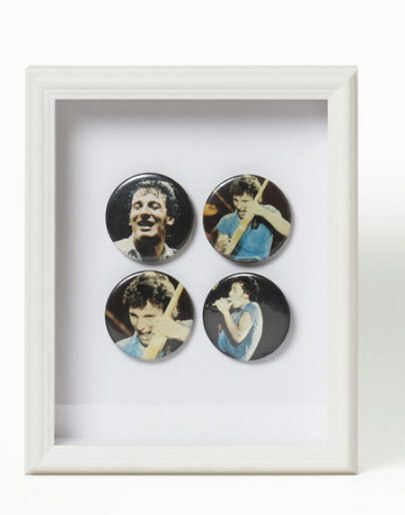 Our favorite is the set of 4 pins framed of Bruce Springsteen (above). On a road trip around the US, Sam and Jeff stopped in Austin, Beverly Hills, Boston, Chevy Chase, Costa Mesa, DC, Georgetown, Houston, NYC, Philly, Sand Diego, Santa Monica and Seattle, and shot a wide range of portraits right off the street. The above canvas-bound hardcover book is not about fashion or beauty – it is about capturing the character and individuality of their subjects. After visiting the Moleskin booth at ICFF, we fell in love with all of their new lifestyle items. So this was a favorite of ours to see from S&H. 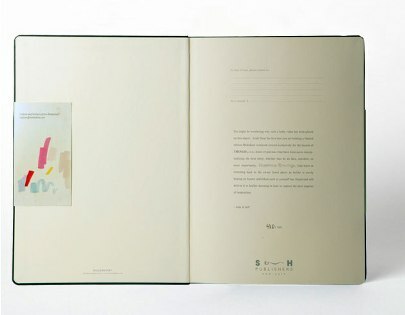 In collaboration with the legendary notebook company, this limited edition notebook was developed for daily use in creating “Numerous Drawings.” Each notebook is hand-numbered and features an embossed hardcover with a fill-in-the-blank page on the interior to commemorate the project. We look forward to running back into the S&H team. But, next time it will have to include a dog park play-date!